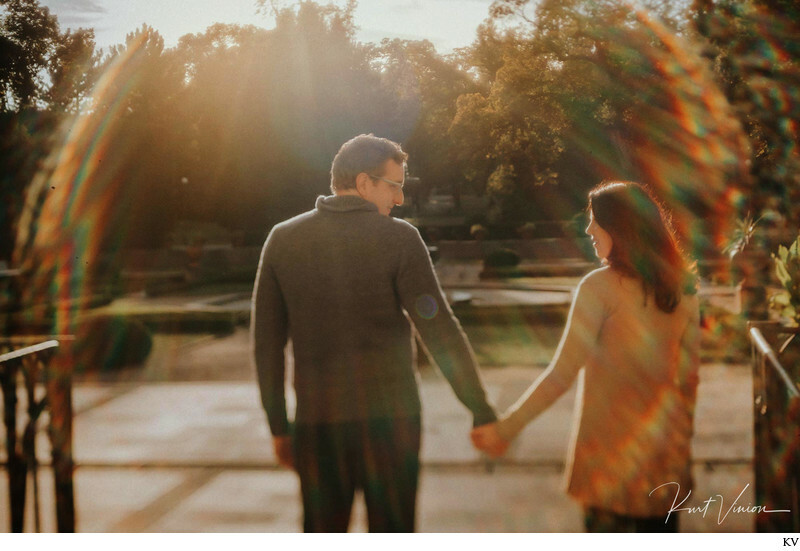 Looking for the best in creative, artistic engagement sessions that not only capture the real you but in a beautiful fun filled way? 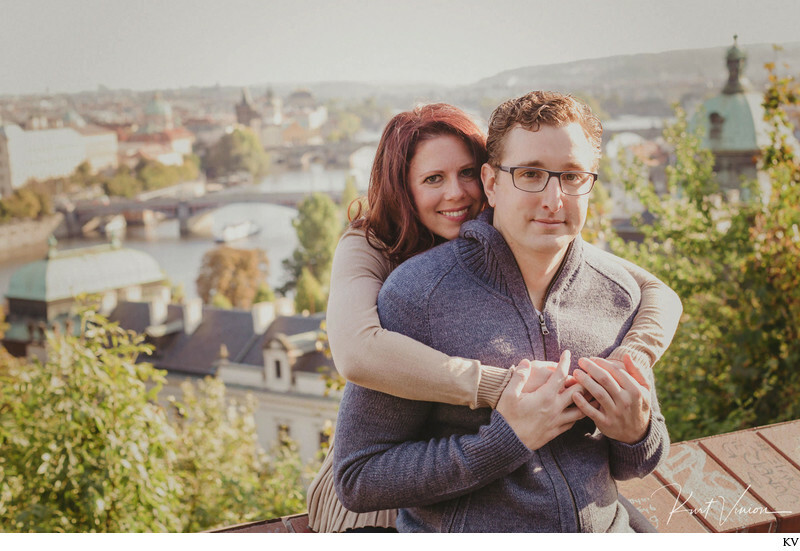 Then you should really contact us. 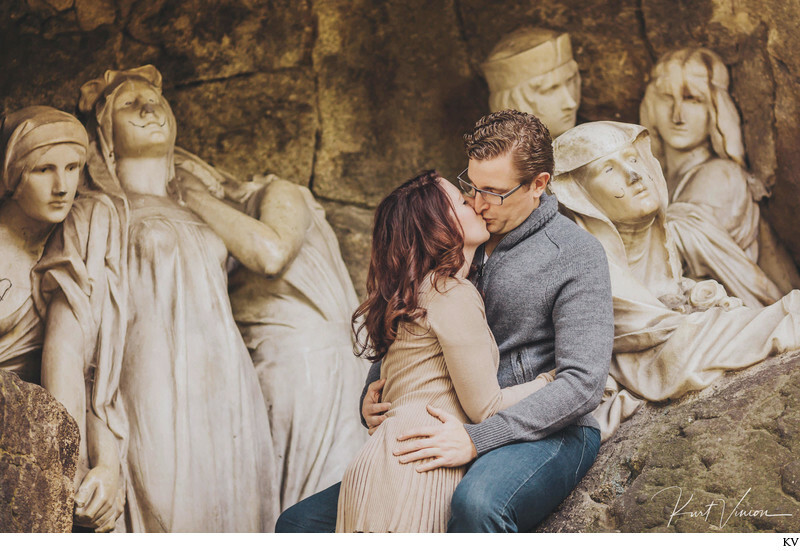 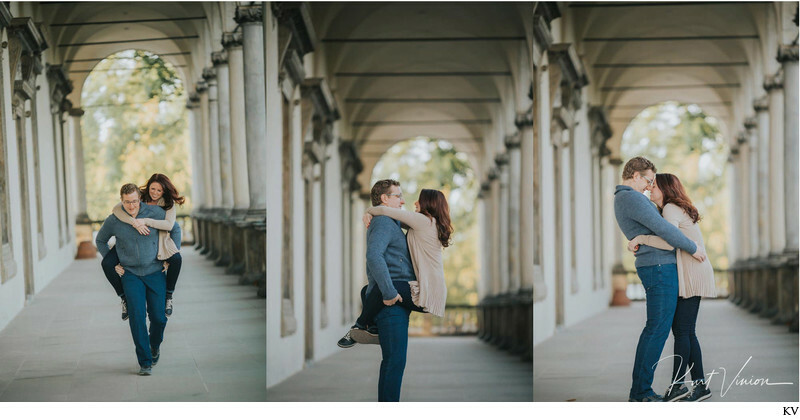 Not every photographer is well versed in creating truly artistic engagement sessions but in Prague there is one: Kurt Vinion. 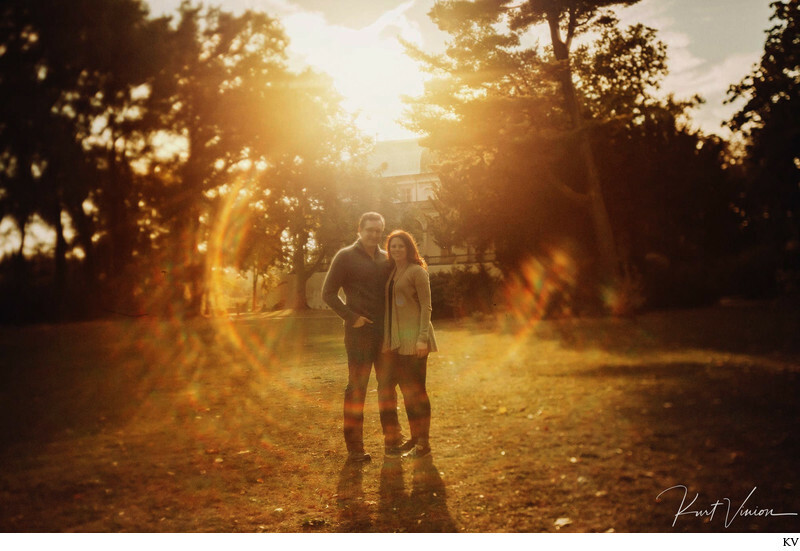 As an American he will ensure that your photos are picture perfect. 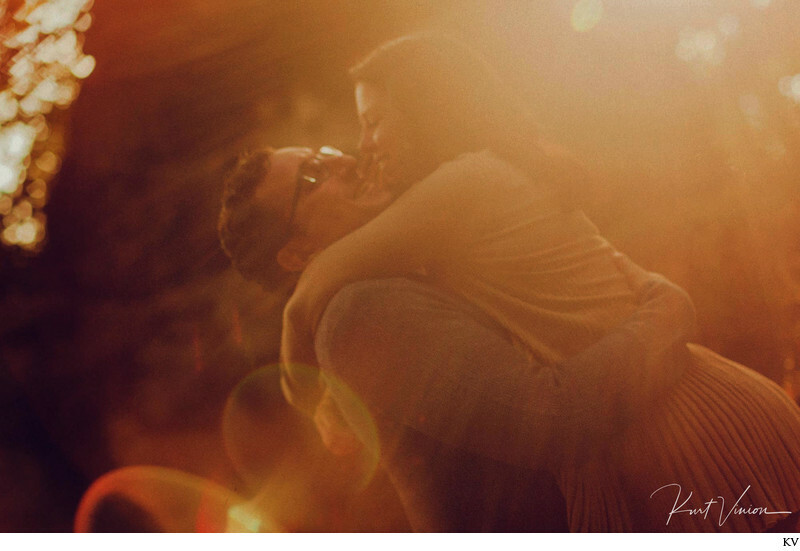 Contact us today for our special rates and pricing. 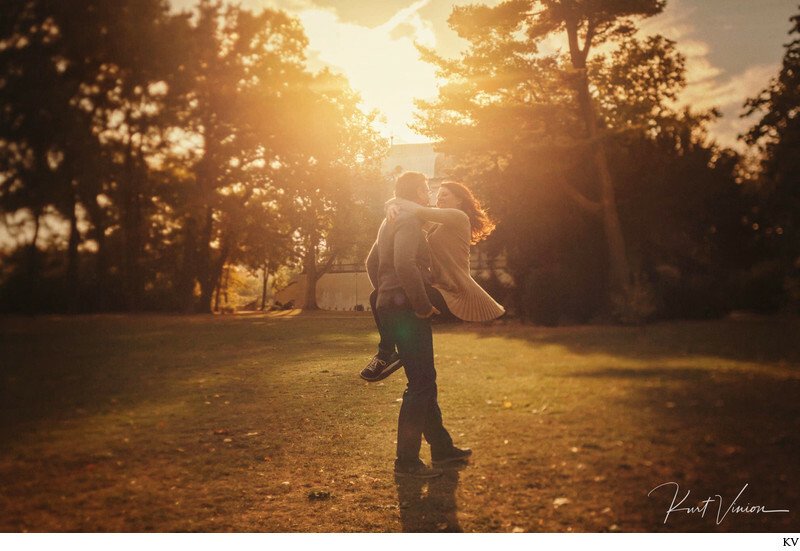 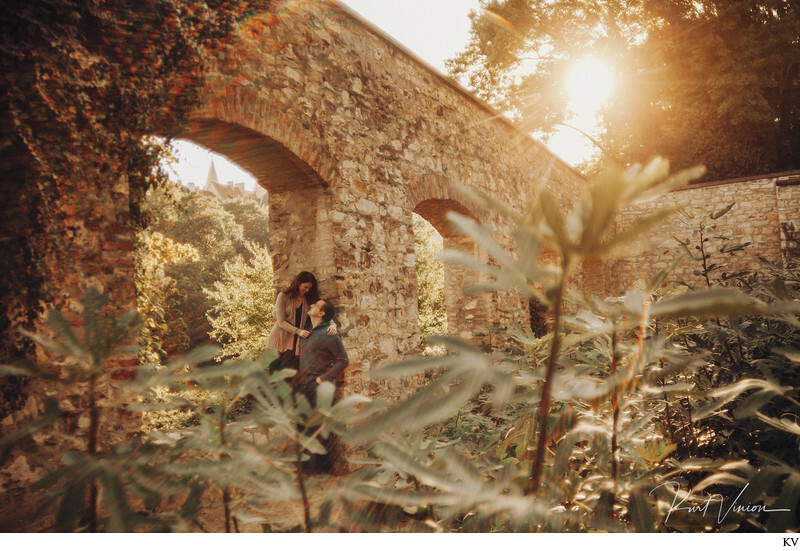 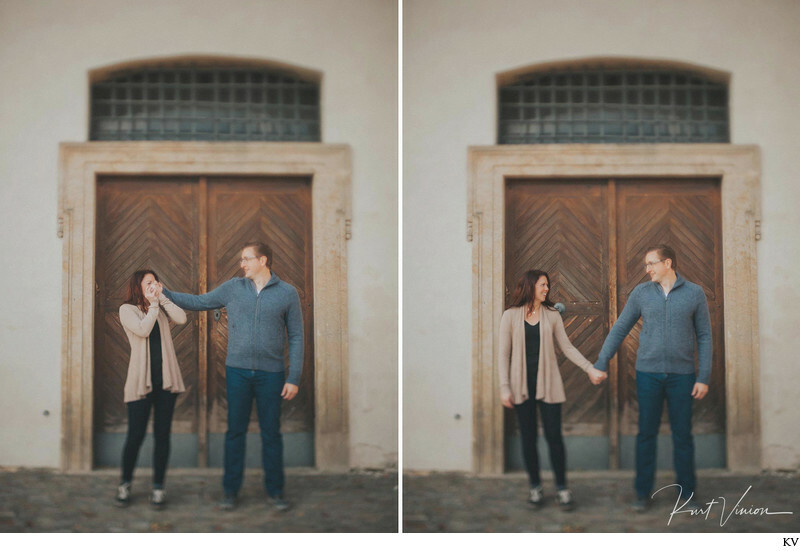 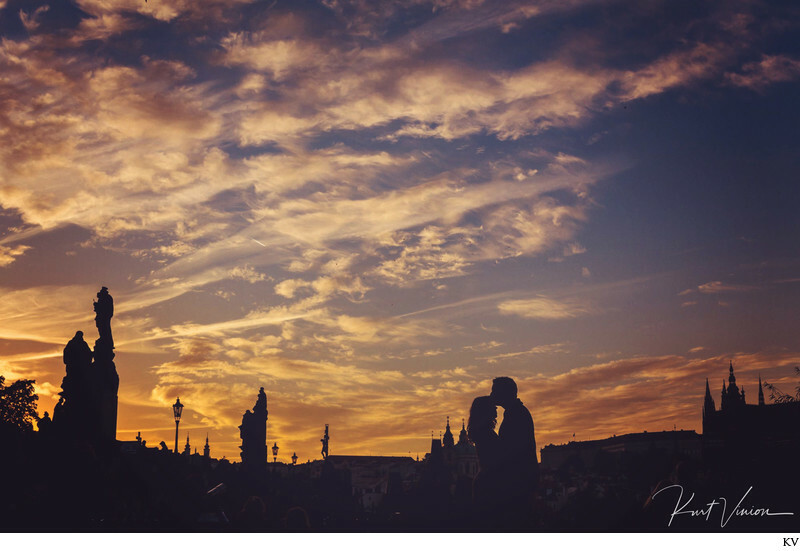 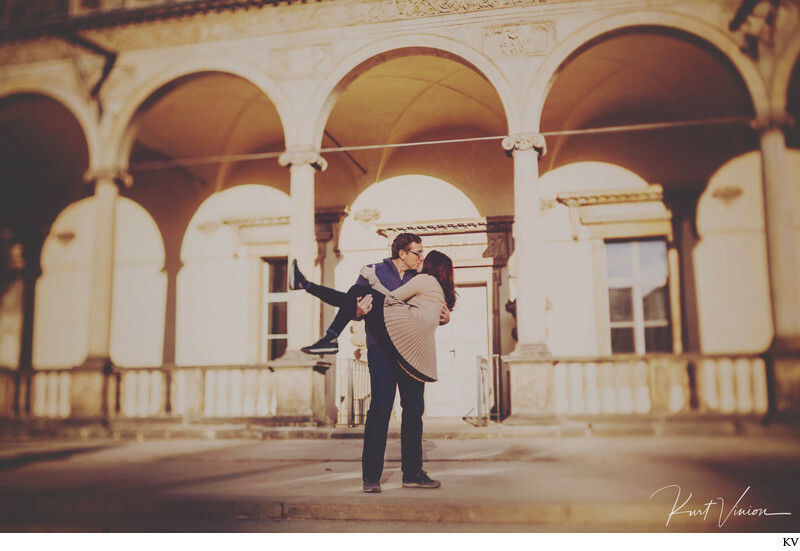 Pictured below is B+D engagement session captured at Prague Castle on a beautiful summer day. 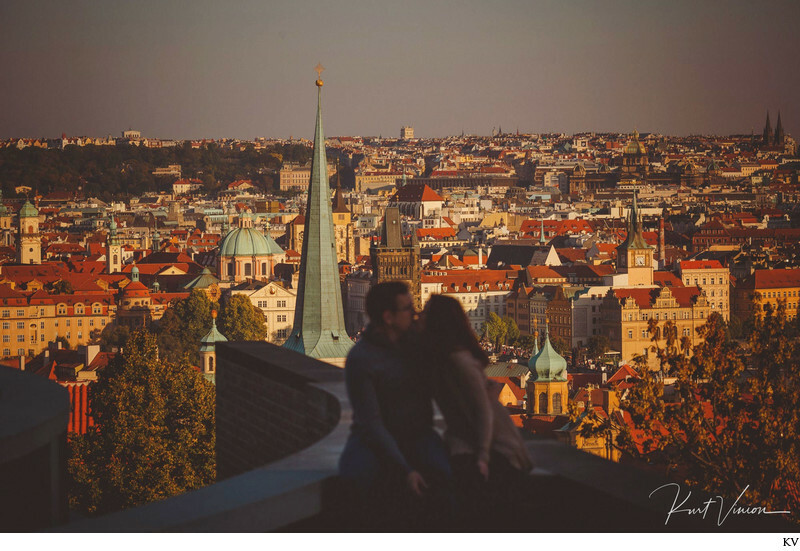 Keywords: authentic engagements (96), engagement photos session (57), Golden Hour Portraits (9), intimate portraits (84), Prague Engagement (84), Prague lifestyle photos (84), Prague photographer (1440), rad couples (111).